November is here and with it comes another change in resident for our Espresso Subscription and at La Marzocco Cafe. This month, our residency is coming to you from Quills Coffee of Louisville, Kentucky. 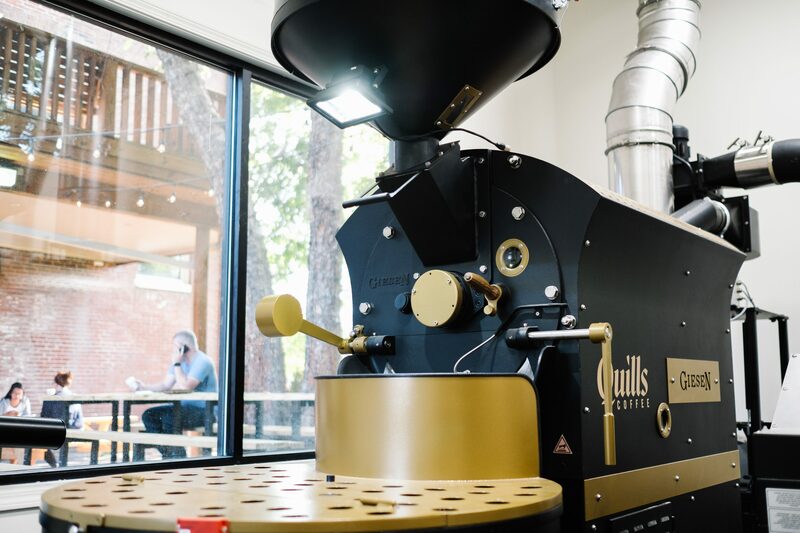 The Quills Team is coming off a brand-new opening of their impressive Firehouse Cafe and roasting facility. We got to spend time visiting the space back in September for the Kentuckiana Barista Competition Preliminaries and were blown away by the space and just how vast Quills operations have become. 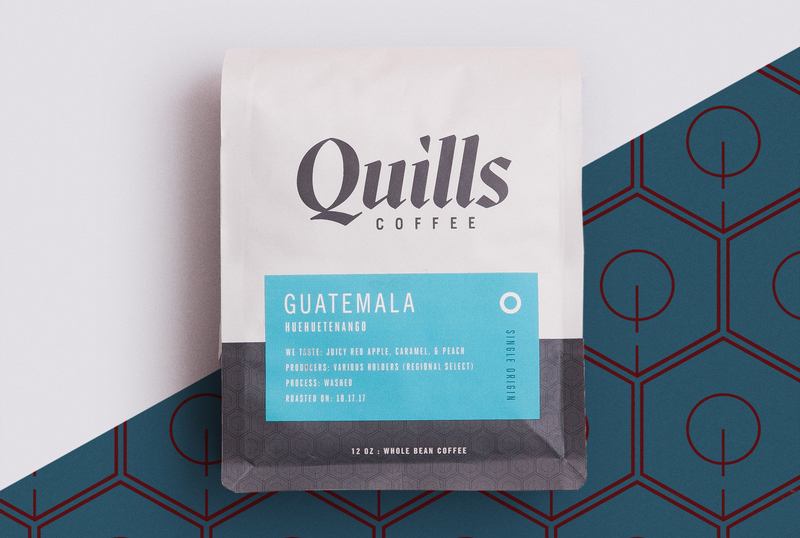 For November’s shipment, Quills will be sending two different espressos: a single origin Guatemala Huehuetenango & their Blacksmith Espresso Blend. We’ve had a taste of each and are excited to share them with you and hear your feedback. The Guatemala Huehuetenango Single Origin Espresso is a really fun coffee. We’ve worked closely with Cafe Imports for several years and are excited about this offering from their Regional Select program. The tremendous diversity of flavor and quality that exists within individual growing regions offers unique snapshots into the impact of terroir, variety, and processing that is particular even within a country’s borders. The Regional Select program intends to highlight the distinct profiles that exist within specific microregions of large producing countries like Colombia, Guatemala, and Peru. We think this coffee is an archetypal Guatemalan coffee from this region, and we hope you enjoy it as well much as we do! 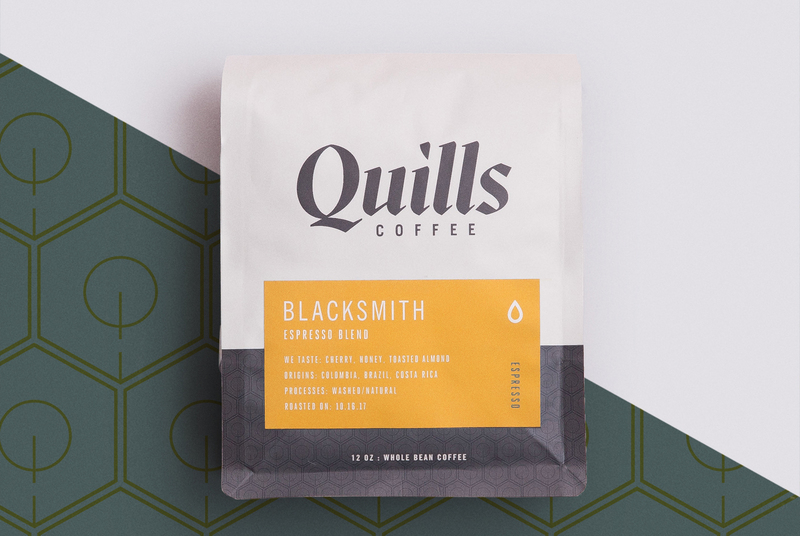 Blacksmith Espresso is our flagship espresso, used in all of our cafés. The name represents our ongoing dedication to refinement, inherent to the craft of making great espresso. Currently comprised of coffees from Mogiana in Brazil, Tarrazu in Costa Rica, and Tolima in Colombia. We created the Blacksmith to be balanced and complex on its own, yet able to stand up in milk drinks, chocolate-forward and sweet. Thoughts? Share them in the comments below!